What is a BI DBA? Roping the Elephant - Hadoop and BI Live! SQLSaturday is a training event for SQL Server professionals and those wanting to learn about SQL Server. This event will be held Apr 27 2013 at Jacksonville, FL. Admittance to this event is free, all costs are covered by donations and sponsorships. Please register soon as seating is limited, and let friends and colleagues know about the event. You can now print your event guide - https://file.ac/Vx6BiuKIbx0/Event%20Guide.pdf. 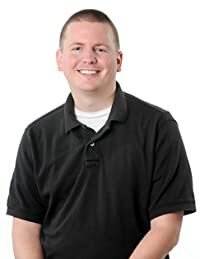 Why: It is a great opportunity to learn from Microsoft MVPs, SQL Server authors, and professionals who have been through and can relate to the obstacles you have day to day. This one day training event is unlike any other providing free food, training and networking. When: Saturday, Apr 27 2013. Online registration is open now, but it is filling up fast so reserve your spot now. Let your friends and colleagues know about the event as well! Attendee check-in will begin at 8:00 am until 8:45 am with the first session beginning at 9:00 am. A full list of session tracks will be available soon but in the meantime, please suggest a session you'd like to see! Where: University of North Florida Campus, Main Campus, 1 UNF Drive, Jacksonville, FL 32224. Building 50. So what are you waiting for? Register today to be a part of SQL Saturday! #215! This year we are happy to announce that SQL Saturday in Jacksonville will be offering a preconference seminar. 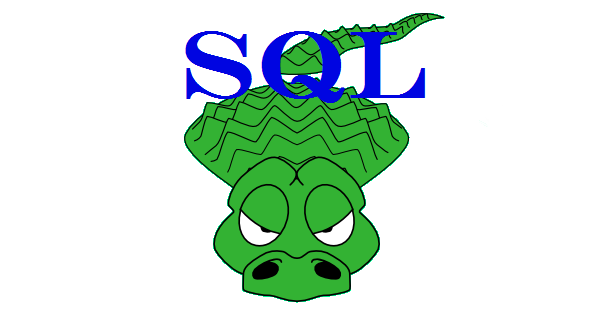 The seminar will be held on Friday April 26, 2013 at the same location as SQL Saturday but in a different building (University of North Florida Campus, Main Campus, 1 UNF Drive, Jacksonville, FL 32224. Building 15). 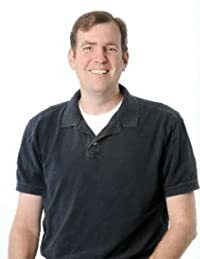 Prepare yourself for a full day of SQL Server Business Intelligence with Brian Knight (SQL Server MVP and author) and Devin Knight (author). In this day-long seminar, you'll learn how to build a Business Intelligence solution for your company and support it with the Microsoft platform. We'll start with how to design and data model a data warehouse, including the system preparation. Then, we'll jump into using SQL Server Integration Services to load the data warehouse. After the data warehouse is loaded, you're ready to roll up the data and provide slice and dice reporting with SQL Server Analysis Services. We'll walk through cube development and enriching your cubes with added business metrics, which are essential for your future dashboards. Last, we'll cover how to report against the data warehouse with SQL Server Reporting Services and SharePoint BI. Make sure you bring your own optional laptop so you can follow along as we design, load, and report against our BI solution. Cost: Early bird special is $99 until March 26, 2013 (Regular price $120). Don't forget SQL Saturday, the following day, is a completely free event!